Diagnostic company IQuity has introduced the first RNA-based blood test to identify Irritable Bowel Syndrome (IBS) and Inflammatory Bowel Disease (IBD). This test will give answers earlier than previously possible for people with IBS and IBD. 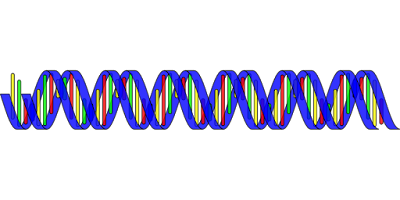 Ribonucleic acid (RNA) is a molecule essential in various biological roles in coding and expression of genes. The researchers conducted longitudinal and cross-sectional studies of both autoimmune and non-autoimmune diseases. 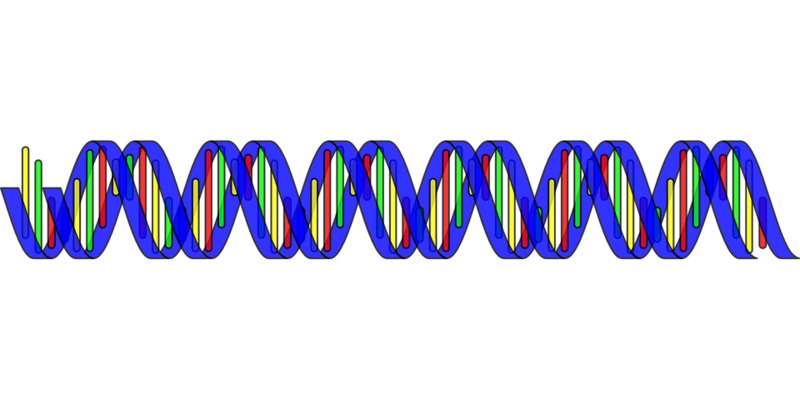 They found that differences detected at the level of RNA can provide an accurate snapshot of a person’s disease. Using RNA, they can tell at a very early stage if a pattern exists that indicates a specific disease. This means treatments can be started earlier.